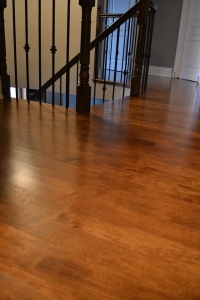 Whether you want to sand and finish newly installed hardwood flooring or refinish existing hardwood, the sanding and refinishing stage is responsible for bringing out the beauty and character of your hardwood floor. 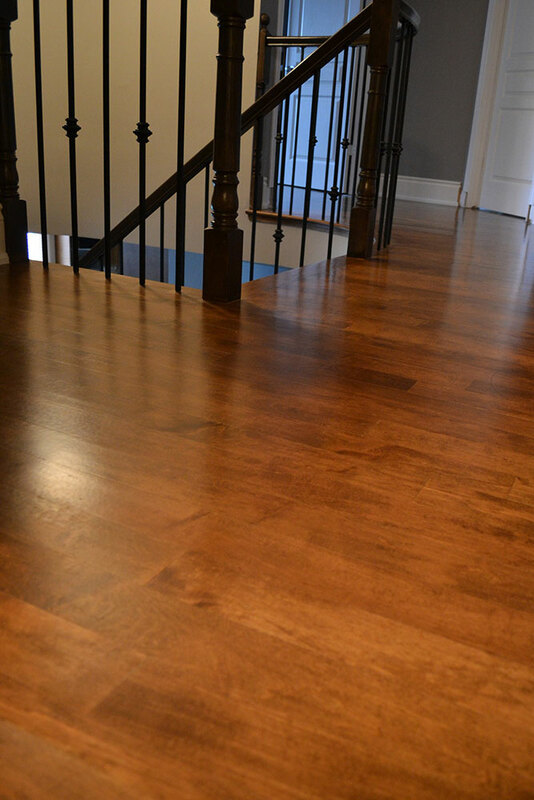 By sanding and refinishing your hardwood floors we can restore your home to its true value with the highest quality equipment, products and finishes to get the very best results. 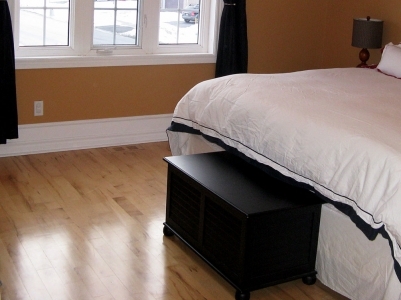 The equipment we use picks up 95% of the dust which offers a virtually dust free refinishing job. 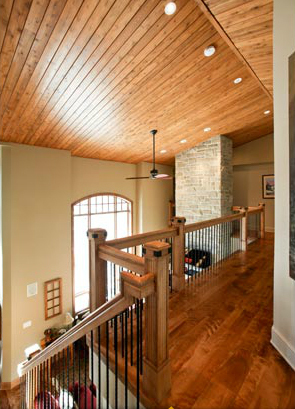 A stain can also be applied to sanded hardwood flooring which allows you to compliment any interior décor. 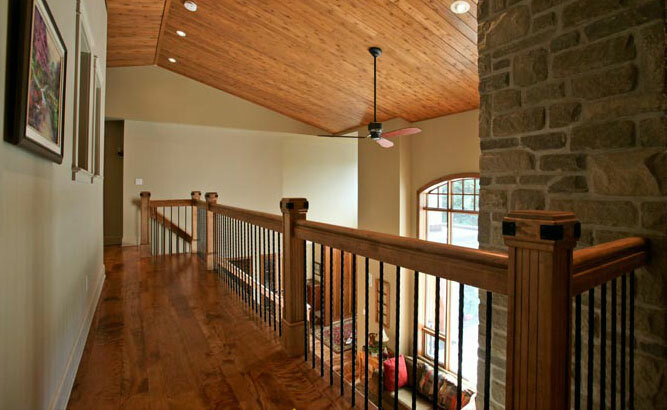 We can use oil or water based finish in any sheen of your choice.